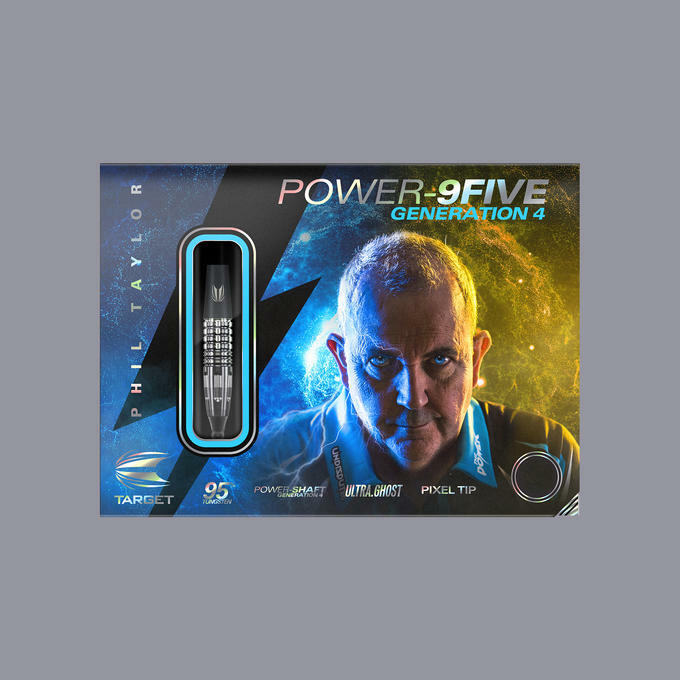 The Phil Taylor Power 9Five Generation 4 from Target Darts. 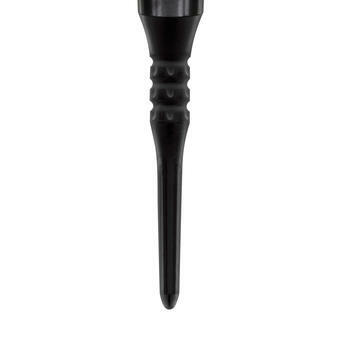 Each barrel features hand sandblasting at the rear section of the barrel only, using extremely fine particles to create a distinct matt texture. 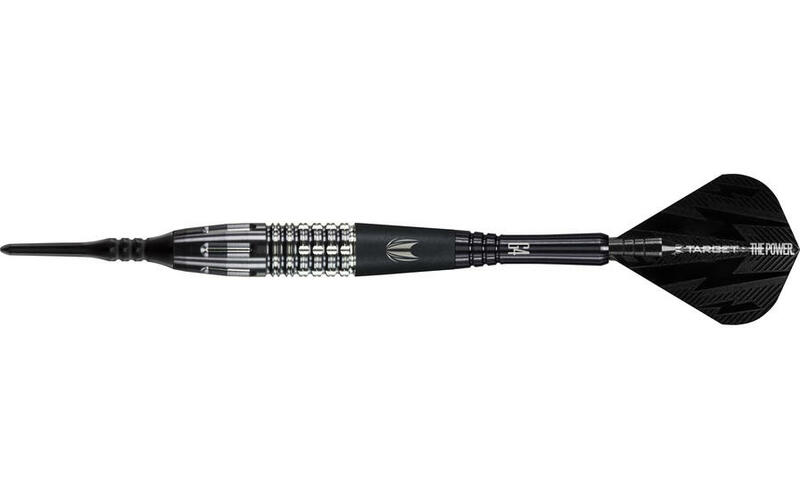 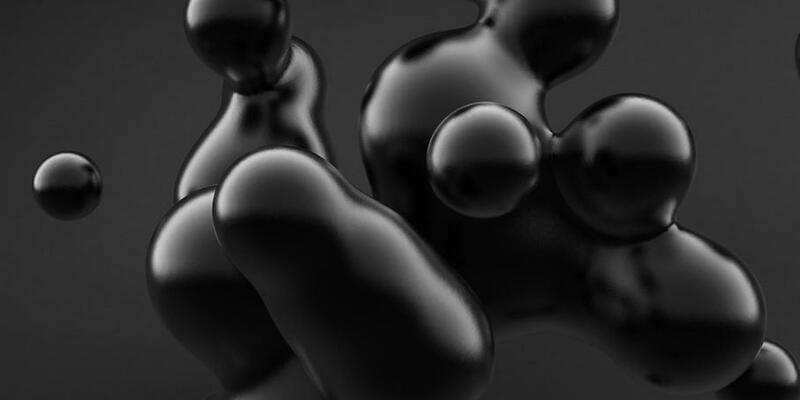 The whole barrel is then overlaid by an ultra-hard black Titanium Nitride coating to provide a long lasting barrel protection. 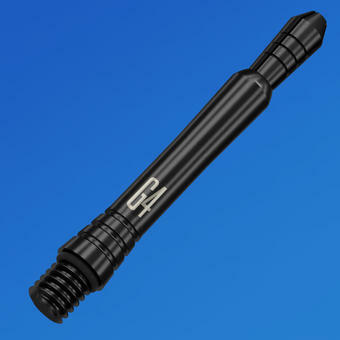 This provides a contrast in look and feel between the precision sandblasted section and the rest of the barrel and shaft. 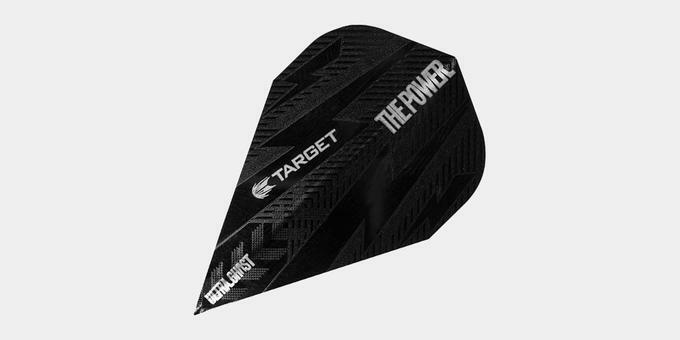 The Diamond Pro also provides a grip area for players who rest a finger on the point during their throw. 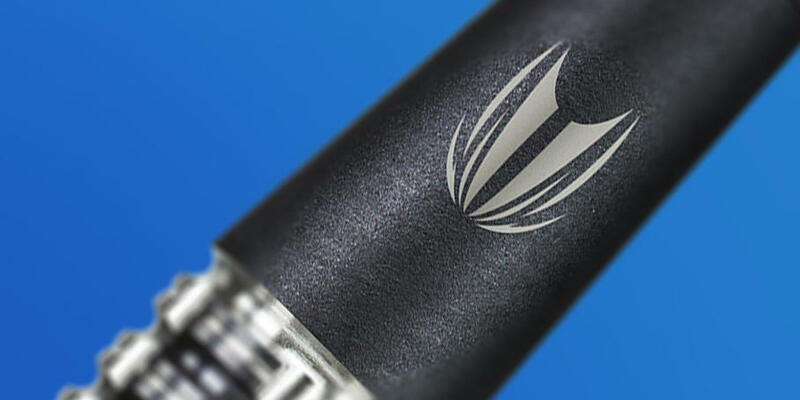 Complete with G4 Black Titanium coated Titanium Shaft with enhanced grooves at the base of the shaft for added grip. 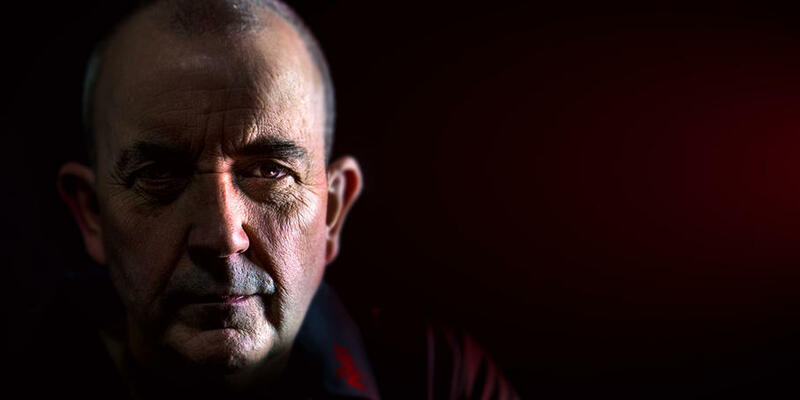 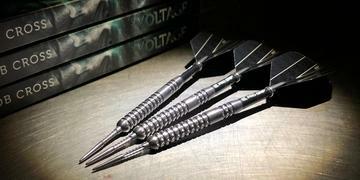 Used by PDC World Champion Phil Taylor. 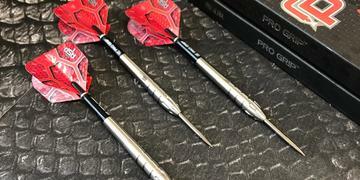 Hand sandblasted to offer enhanced grip and distinct matte texture.